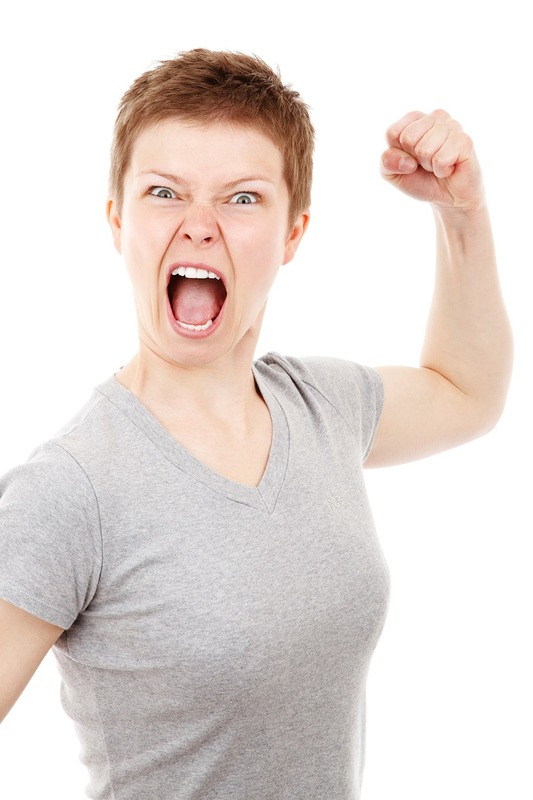 You are here: Home / Life Skills / When Are You Going to Get Angry Enough? When Are You Going to Get Angry Enough? I know how hard it is to live a life with ADHD. I’ve been doing it a really long time. I’ve struggled with a messy house, and losing important stuff – sometimes cause I threw it away – and being late and forgetting and well, you know. I have even invited 10 people for Christmas dinner only to find out an midnight Christmas eve that there was NO food in the house. None. Do you know what it’s like trying to shop for Christmas dinner at CVS on Christmas morning? You know what finally turned me around, forced me to find a solution to living with ADHD? I got mad. I got good and mad. I got fed up and tired of it and just plain angry. I got angry enough about living my life the way it was – and forcing my ADHD onto my family – that I decided to do something about it. And I didn’t stop looking until I found answers. Things that worked. So what did I do, exactly? I took a look at my life and tried to figure out the places where I continually had trouble. A big one was keeping the house in order and a close second was keeping track of papers and bills. Seemed like one good organizational system would do the trick. I just had to find it. After numerous trips to the library and bookstore, I finally found a book called Sidetracked Home Executives by Pam Young and Peggy Jones, who are sisters. Pam and Peggy are wonderful writers. They are funny and entertaining, but they also know how to come up with a great system and then teach it to you. You can see my video about their system here. I was a stay at home mom at the time and their card file system was a life saver! It served me well for many years, until one day it just didn’t anymore, and I moved on. But the things that I learned from that book stuck with me and became the basis of what I do today to keep my life in order. All it took was getting fed up with the status quo. So tell me, when are you going to get angry enough?